Welcome to siteland.eu homepage. My name is Petros and I am 34 years old. 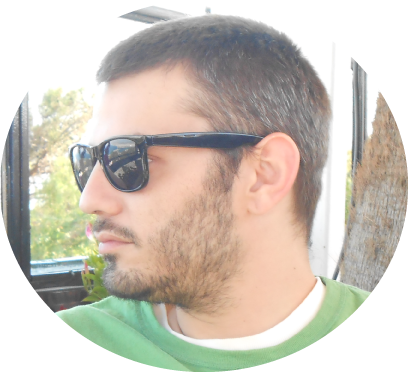 I live in Athens and I'm working on various web projects like websites, online-games, online-apps and more. I also like music composition, and I play the guitar. Moreover, I adore sports, especially soccer, basketball and plenty of athletic field sports. My greatest love is my family, and I want to thank them for supporting and inspiring me. This website does not have any registration at all. You can	leave your comments and fill the forms right away! You will have to wait for your comments to be approved before being shown under the post. Sorry for the delay! Because social media buttons slow down the page, I have not included any. If you want to share any page or post from this website, simply copy&paste its corresponding link.